Showing our Seaton Team Spirit! THANK YOU TO ALL OUR DONORS! 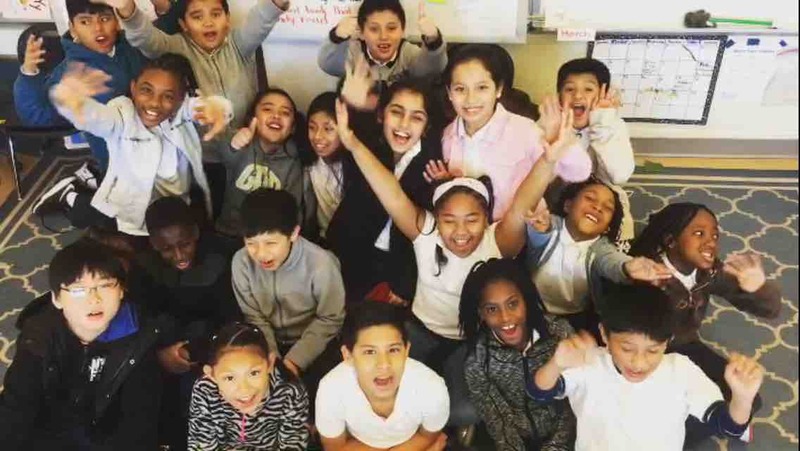 Your generosity has made a difference ! With the help from DC SCORES, WE ORDERED THE GOALS! No shipping and no taxes, so our total cost is $1,705. Plus with $210 in cash donated by other familes families, we are almost there. Seaton Elementary School is a public school in the Shaw neighborhood of DC. 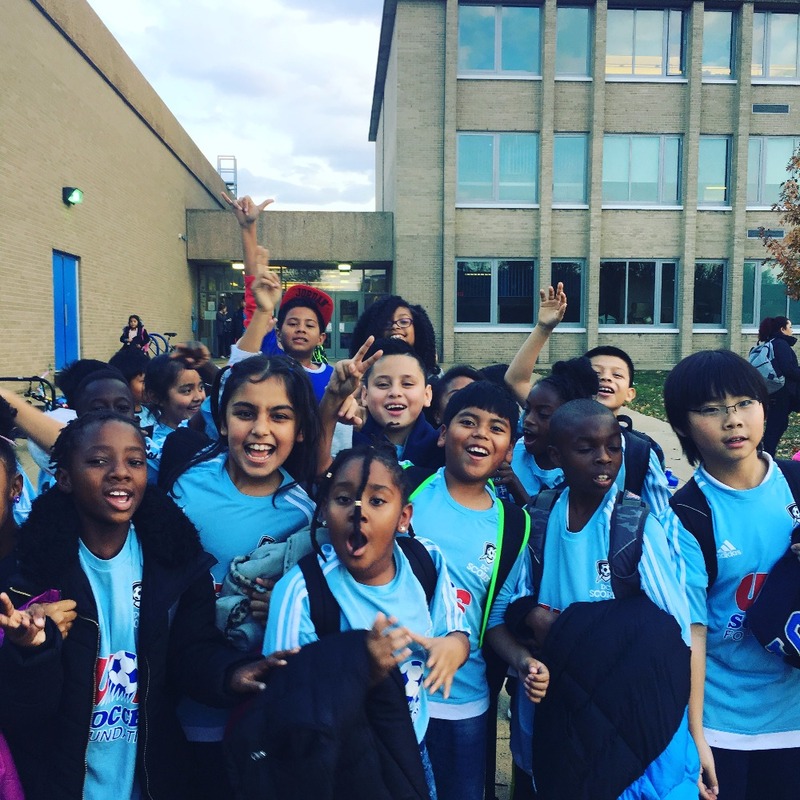 We are passionate about our soccer team! Students, staff and family all come out to cheer our student athletes during their game. 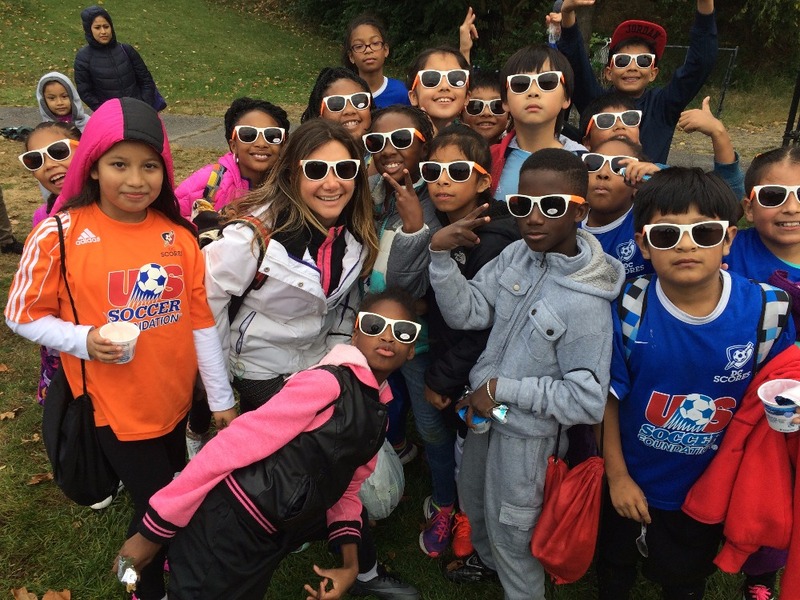 Being a part of the school's soccer team is a source of pride and joy for the children. Our children are not only champions in the classroom, but also in the field and on stage! 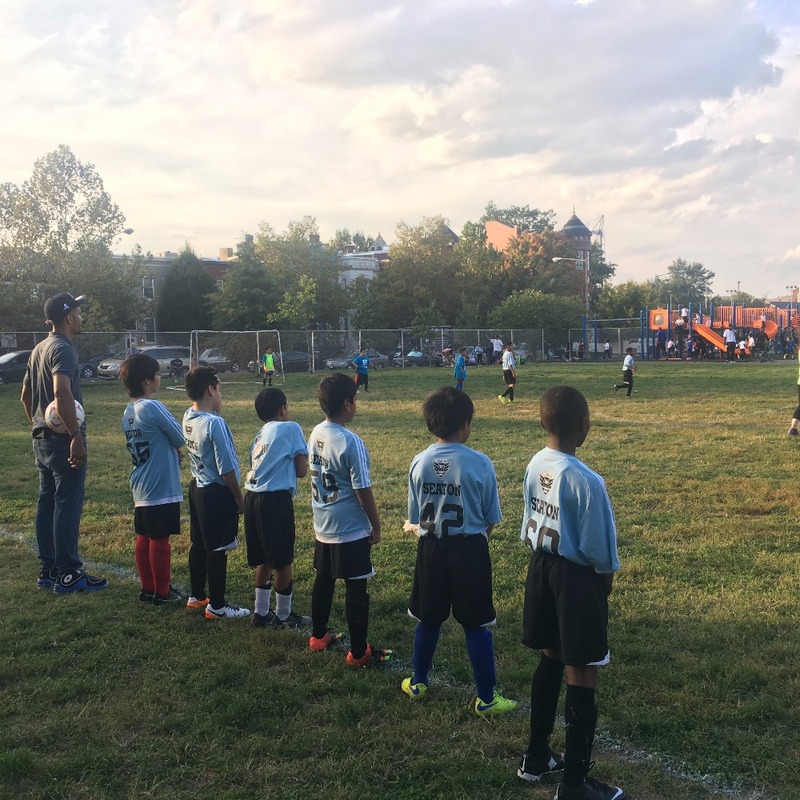 Seaton ES has won the City Cup Championship in 2015, we took second place in 2014 and made it to the playoffs in 2015. Our Team has also won the DC Scores Poetry Slam twice, and received third place twice. 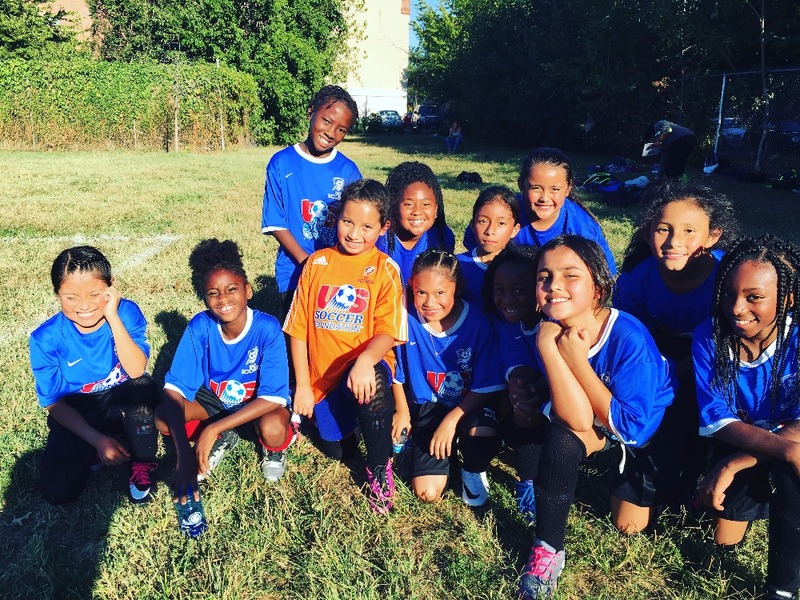 Our soccer season is starting mid March! We desperately need new goals! My students would be thrilled to have new, sturdy goals. These new goals can permanently stay in the playground, which will allow the rest of the student body to enjoy them as well during recess! Help the Seaton Stingers get their new goals! Thank you!!!!! 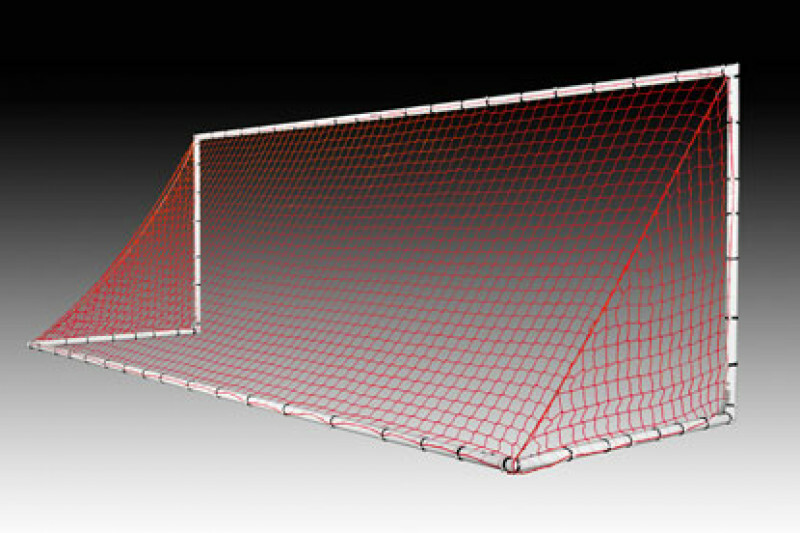 We are getting our new goals!!!! We reached the goal! Goals were ordered! Adding the cash donated we are almost there! Thank you so much for your generosity! More than halfway there! Thank you to all who donated and shared. Thank you so much for all your donations! We are making great progress towards our GOALs!